ProsClean simple design, does everything you would want it to! After an a disappointing experience with a similar product by another brand that lasted 5 days I was recommended this by SJS. Its been faultless and I cant recommend it more highly! 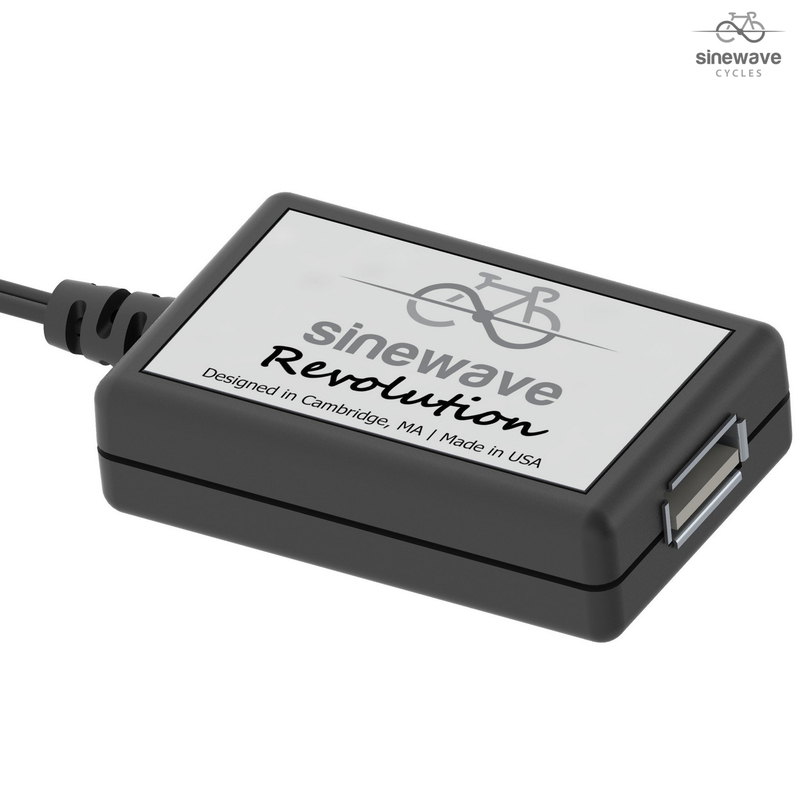 I recently used it on the London-Edinburgh-London 1400km Audax, it kept my iphone running RWGPS and my Garmin 500 charged for the entire ride. I had no issues running them directly off the device with no need for a cache battery. It worked in all weather conditions and was left out in the rain at night on several occasions and worked fine the next day. The build quality is very good and it can rotate on the mount which can be useful for moving it for different length USB cables or just ease of access. Only taken this on a brief test ride so far but the results are great. Super easy to fit and the unit is small enough to tuck in a frame bag, or be stealthily mounted on the outside of your frame. Will be an essential piece of my touring kit going forward. Yes, this should have no problem! Can I use this with a bottle dynamo? If so, which one would you recommend? You can use this with a bottle dynamo, but we really do not think the power output would generate enough to actually transfer a power into a device and therefore would not recommend it. Can I use this with Exposure Revo Dynamo? What parts are supplied with this product? You get the charging unit, the hard wired cable coming from it and a large zip tie for mounting. You will need to supply the appropriate connectors for your hub. The differences are just in the fitting, internally they both are the same. You should not need to drill your actual fork to fit the reactor though.